Has Your Magento Site Been Hacked? We Can Help. Has your website been hacked? For an eCommerce business owner this can mean both a loss in profit and credibility. Customer Paradigm can help secure your site and make sure this type of attack does not happen again. If your Magento site was hacked or attacked, give us a call. We might be able to help get your site fixed. Magento is a very stable, very secure platform with some of the best security features available. Over 250,000 businesses choose the Magento platform to run their eCommerce sites. It is still possible that a Magento site can get hacked or compromised if other parts of the server or system are left unattended. Unfortunately, in the last month alone, we have received calls from a dozen different Magento sites owners that have been attacked or hacked. In our world of ever-growing technology dependency, hacking is the newest form of criminality and we can only expect to see attacks increase. The hacker is trying to deface the Magento site to show off to their buddies that they are talented enough to take over a site. The bigger and more successful a site, the more bragging rights a hacker gets. Usually this type of attack includes having a homepage defaced, files deleted, and often does not go much deeper. Often there are messages left on the website by the hackers that are ugly and hateful. Typically this type of attack is not personal or directed toward you and your organization. These attacks happen because your site had a vulnerability that a hacker was able to reveal through a scan of the site. It can be tough to track down this sort of hacker. If the hacker is outside the US, law enforcement or the FBI has limited power, unless there is a specific threat and a solid path of evidence. 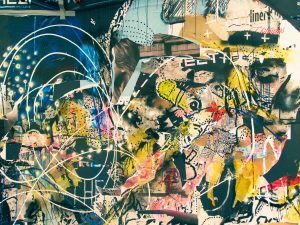 Customer Paradigm Founder Jeff Finkelstein has worked with the FBI in the past on sites like this and knows just how tricky it can be! This type of hack is often easy to fix by restoring the files of the site from a backup. The core database is usually not affected. This is why it is extremely important to do frequent backups of your site files and store copies in multiple locations. You do have your site backed up in at least two places, right? You might also consider restricting your site from a few countries that are notorious for cyber attacks and that would be unlikely to provide you customers such as: North Korea, Pakistan and the Ukraine. If you don’t want to limit access to your website home page, at least consider this option for your admin areas. With Phishing, a hacker typically doesn’t do anything visible to your Magento site. Instead with this Magento site hack they secretly create a folder somewhere on your site server. One tactic they may use is to have an email that is sent out to people asking them to log into their Facebook, PayPal or Banking Website – and when they do, it steals their username and passwords, and then sends this information out to a different server. Or, they are trying to use some of the processing power of your site to send out mass spam email messages. 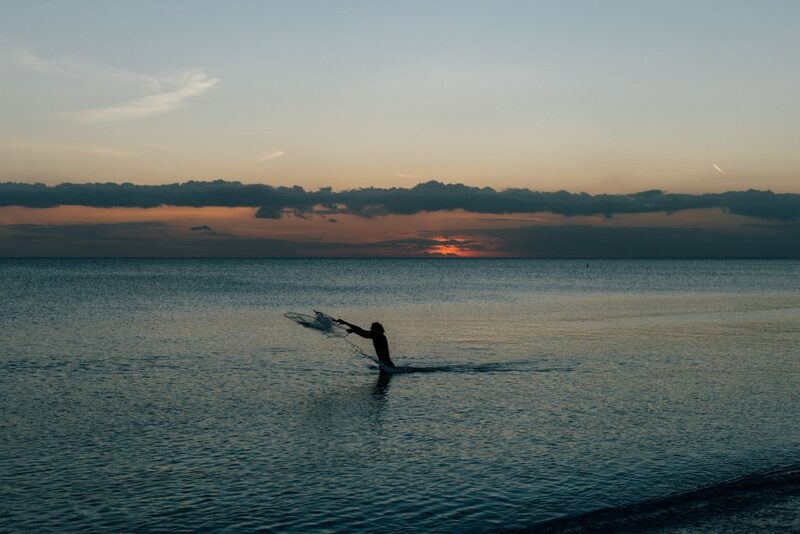 Although spelled differently, “phishing” is essentially a hacker fishing for data! Having folders on your site set to 777 permissions – meaning that anyone can publicly write files to your server, is the most common culprit of phishing hacks. If you’re a victim of this Magento site hack you’ll likely find out quickly. Google scans through sites and if they see any type of malware, they will block access to your site from users search results. Google will also block the site through the Chrome browser. PayPal is also really proactive in protecting users from sites infected with these sort of exploits. We have seen cases where a site is infected and within minutes they are calling or emailing us to help secure their site. This is where having a good server hosting company for your Magento site will also come into play. We can help guide you into choosing a recommended Magento hosting provider that will know how to prevent issues like this from happening on your Magento site (although no guarantees). Again, this is where having a backup of your site can be crucial, if there are infected files throughout your server, it can often be easier to restore from a clean backup than to comb through all of the infected files. A good hacker can modify a file without leaving a trace, it can often be very difficult if not impossible to simply identify an infected file by something like a timestamp. What do nearly all Magento eCommerce sites have in common? They take online payments and store customer information. Any online store is a target for data thieves. Magento is very secure, and is a PCI compliant payment gateway (such as PayPal Pro or Authorize.net) and never usually stores credit card information on a site. 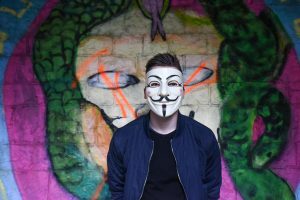 Hackers however, are always innovating, and recently we’ve seen a number of different Magento sites hacked where files have been modified to save customer information and credit card details. These details include CVV2 codes, expiration dates and more. These files can then they allow someone to download the file for later use. Directories that have open access (i.e. CHMOD 777), such as an image upload directory. Fake extensions that are placed into the Magento Module installation / downloads directory. If the right type of a file is placed in the downloads directory on a site, Magento will attempt to install the module. We’ve even seen fake company names associated with the extensions. This malware will typically attack a few files on the site and turn off certain features that alert if an attack is occurring. Next it will write the credit card details to a file. Then this file will be sent out through a hidden gateway, or made available to be downloaded publicly. We’ve even seen recent examples of hackers writing Base 64 encoded data, including credit card information, and saving it into the binary portion of a jpg image. If you downloaded the image and looked at it on your computer, you’d just see a normal looking image. If you looked at the size of the jpg you might think it is a little bit bigger than a normal image. 500 credit card numbers in a text file will only add 26 KB to a file, this is hardly big enough to notice. With this exploit set up someone can then just visit your site from a remote computer, download and save the specific image, and then decode this information automatically. You’ll likely not notice this, because it’s just one image that doesn’t raise any flags in your analytics package. Credit cards that are stolen aren’t always used immediately. They are often sold in bulk, and might not be used for many months. This is so that a hacker can scrape a lot of credit cards from a site, but not raise any flags from credit card companies. Ransomware uses malicious software or code to encrypt a websites files. This blocks the site owner from their own website until a sum of money is paid to the hacker. After the hacker get’s the ransom, the site files are unlocked or the hacker gives the site owner a “key”. This exploit started in Russia but has grown internationally. Virtual payment to the hacker from the site owner the goal of this exploit. The hacker will typically request payment in a hard to trace currency, such as bitcoin. Recently we have begun to see hackers using ransomware to target Magento sites. In a statement issued from Magento, they do not believe there is a vulnerability in the Mangeto platform itself. It is thought to be an issue with general web server vulnerabilities. There is also speculation that the exploit could be planted in third-party Magento Modules available for download. The ransomware is extremely easy to spot. You will know almost instantly if your site is infected. In this case the hacker wants to be found, so the site owner will pay the ransom. The ransomware will encrypt all the data on the server with an extension and then insert an index.html file with the ransom note containing the hacker’s demands. If paying internet bandits ransom money for your own website isn’t your idea of fun – we suggest keeping a backup in 2-3 different places! In many cases the only option – other than paying the hackers ransom – is to restore the site from a clean backup. After your site has been restored we can address any areas where your website may be vulnerable to future attack. What makes our Magento Developers different? Our programmers write bug-free code that works! We have a dedicated team of testers to ensure that the delivered Magento Programming works as requested. You’ll get the name, email address and direct phone number of your Project Manager and Developer that is in charge of your Magento eCommerce project. Our Project Managers keep you apprised of your project’s budget and progress, and also ensure that your needs as a client are met exactly. We know that this shouldn’t be something we have to mention, but we do pride ourselves on our ability to have a real person answer the phone during our business hours, and we make sure to respond to all email requests promptly. We work together in an open-desk office in Boulder, Colorado. What this means is that if someone has a specific question about a Magento eCommerce programming task, they can ask anyone else very easily. 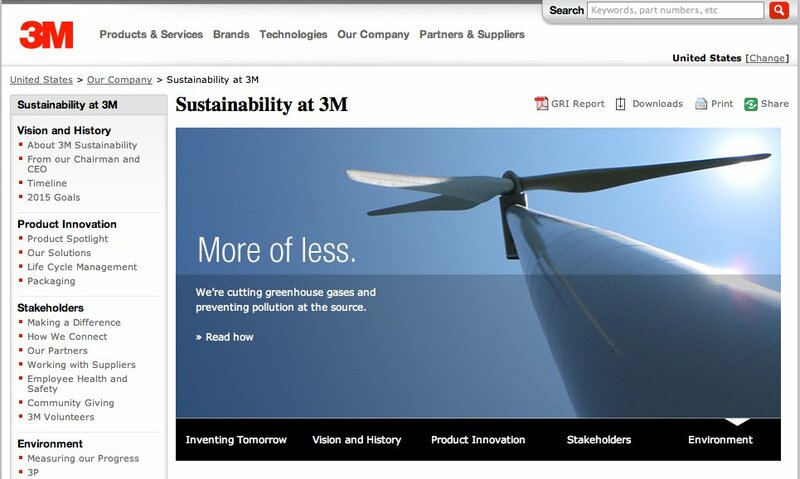 Website for 3M’s Sustainability Department, aligned with 3M’s corporate Web standards. 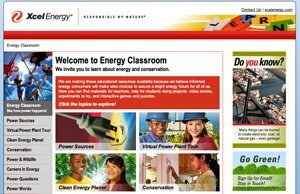 Microsite for Xcel Energy, the 4th largest power company in the United States, teaching energy conservation for teachers, students and other constituencies. 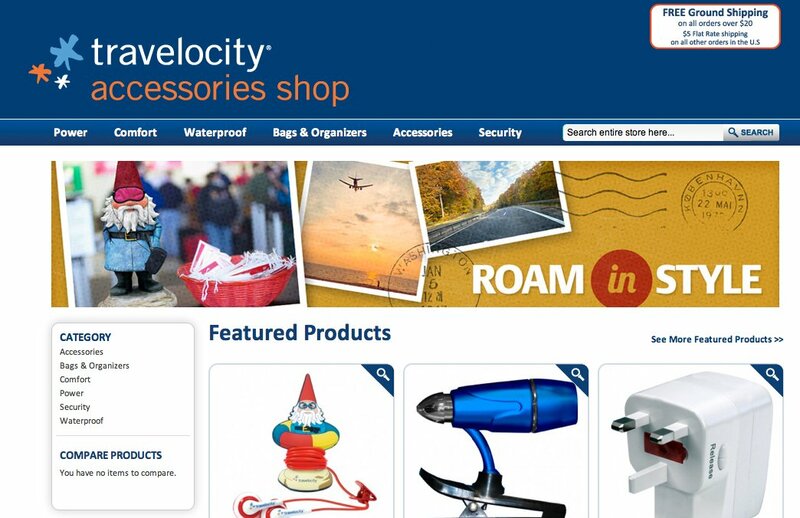 Travelocity is a leader in online travel and for the last sixteen years has guided travelers to affordable and convenient flights, hotels, vacation packages cruises and car rentals.. Their partner, Mizco International, Inc. (“we”, “us”) came to Customer Paradigm wanting to create a eCommerce travel accessory shop with full functionality from search features to payment methods. 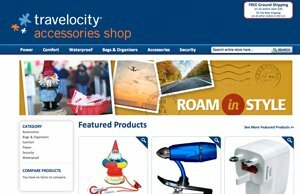 The site, which is owned and operated by Mizco under license from Travelocity, LLC (“Travelocity”) continues to provide thousands of savings to travelers all over the world. 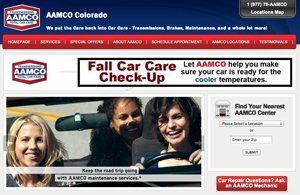 Search Engine Optimization, Cost Per Click Marketing, Website Development for all Colorado-based AAMCO dealers to drive targeted leads for auto repair. 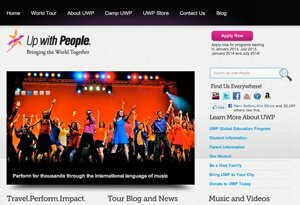 Website development for Up With People, a global education organization that aims to bring the world together through service and music. Mobile Website development, Trade Show Marketing for leading company in GoToMeeting – Web Conferencing space. 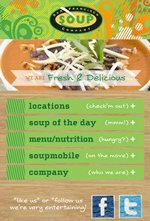 Website Development, Mobile Application System, Daily Soup Email Marketing System for San Francisco-based fast casual restaurant. 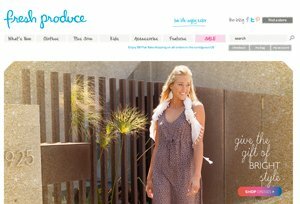 Magento Enterprise eCommerce Development, Custom Application Development for clothing retailer, using the Magento Commerce platform. Custom Application Development for world-wide logistics company. Customer Paradigm has built a system that tracks more than $100 million of products, including where items are located in each warehouse and when items are shipped, returned or damaged. 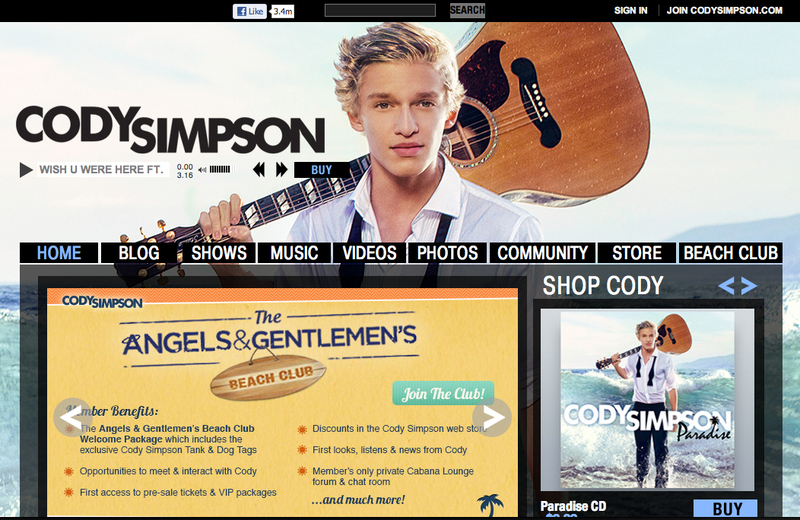 Magento Enterprise Commerce development for custom extension for Warner Music Group Websites. Website Development, Photography, Online Marketing for outdoor religious organization. SEO efforts led to coverage by CNN, NY Times, Wall Street Journal, CBS News and more. 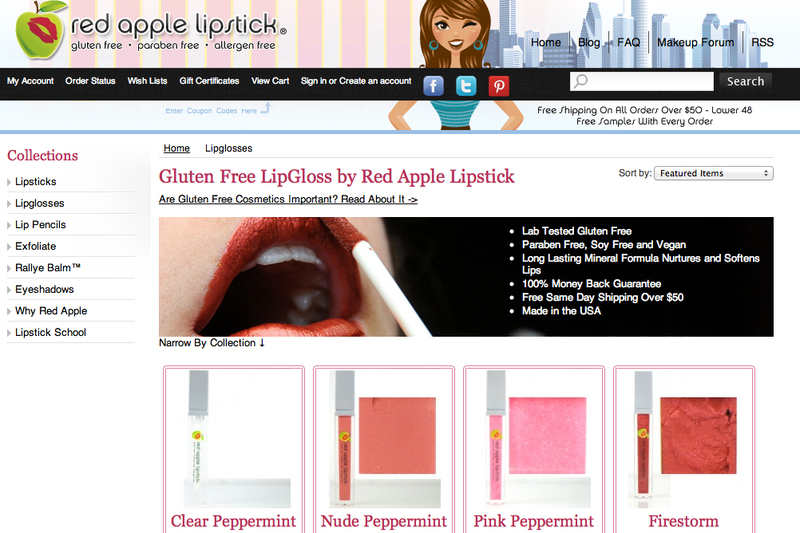 Magento Website development and programming for leading retailer of gluten-free lipstick and cosmetic products, using Magento Community edition. Our refined process is designed to produce results, and make working with us as painless as possible. After an agreement is signed, we will initiate a kickoff meeting to clarify the expectations for the project, and to make sure that we have all of the resources, website access and knowledge we need to make your project a success. For small projects, this may be a short phone call; for larger projects, the kickoff meeting may span several hours to ensure we don’t miss anything. We need to make sure that we have access to your site, including FTP, SSH, control panel, database access and other access, in order for us to begin the project. At this stage, we will also work with you to determine what content you need to send to us (web page content, products, pricing, shipping information, payment processor information) so that we can complete the site on a timely basis. We will create a wireframe (skeletal framework) for your main pages, including the home page, category page, product page, and one content page. The wireframe allows us to block out areas for how the website will be laid out and function. Our designer will create a flat, non-working design layout for you to review. At this point, it is easy to change color schemes, images and font usage. 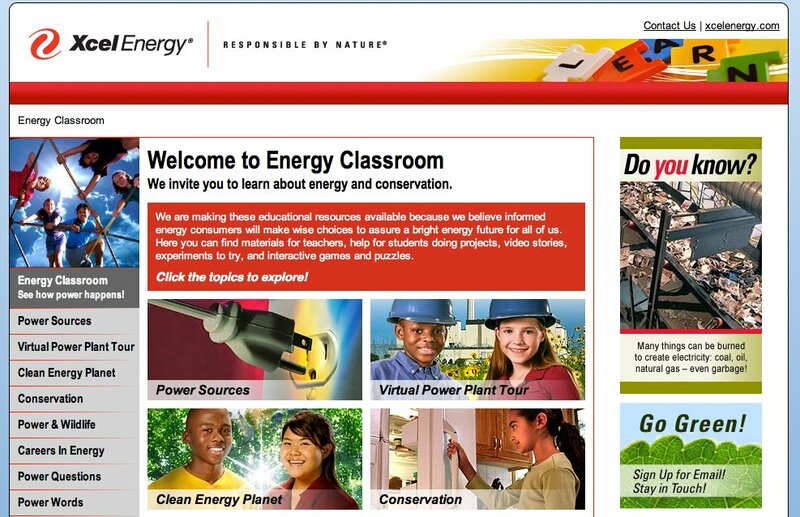 Our goal is to create a design that is fresh, clean and easy for end users to navigate. Once the scope of the project has been reviewed, and design has been approved, we begin the development of your project with our technical programmers. 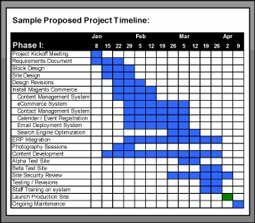 The process begins by breaking up all of the various parts of the project into discrete tasks, and assigning each task to programmers. These tasks include cutting up the approved design into working HTML, moving over content, images, video and products. We also will install any 3rd party extensions or plugins at this time. All hours and tasks are tracked through our real-time, Web-based Project Management System, that helps us stay on-time and on-budget. We put your website through a 30-step quality assurance process, to make sure that your site will function properly for a typical Web user. We test items including SSL security, page load time, contact form submission, checkout cart functionality and other items. 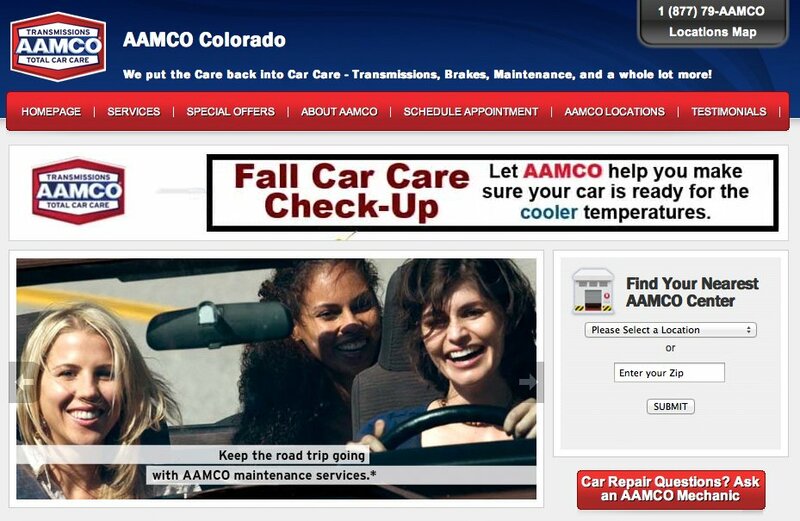 We will train you – either on the phone or at our location in Boulder, Colorado – to learn how to use your website. We can show you how to best create coupons and discounts, how to manage orders properly, update products and content pages, and walk you through the advanced reporting systems that are built into the site. Training hours are included in many fixed-price projects; additional training can be provided on an hourly basis. Once you approve the site, we will move it from the testing server to the live server, and run through our testing procedures again to ensure it works properly. After the site has launched, we will review your site to determine how your end users are interacting with the site. Through in-depth analytical analysis, we can determine what pages “bounce” your site visitors off of the site, or what keywords drive the most amount of sales. We can then make recommendations for increasing targeted traffic to your site, creating new marketing campaigns, and improving other areas of the site. We offer ongoing programming support or immediate break / fix support for your Magento store, often on an hourly rate. Making it easy for customers to find you via Google and other search engines. 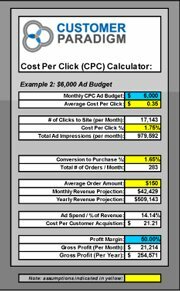 Helping you keep in touch with your past customers and prospects via cost-effective personalized email. 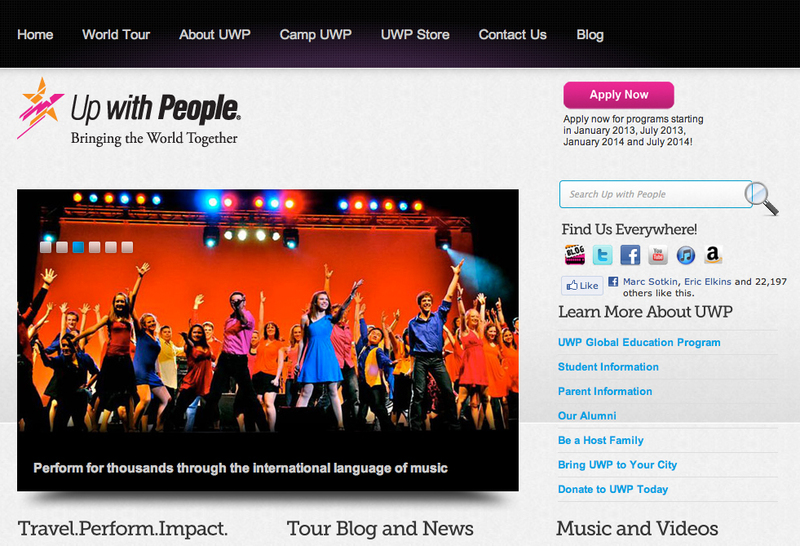 Designing websites that creates a positive, trusted impression for an organization. Guiding prospects effortlessly through a sales funnel, using a six-step process to build trust and develop a relationship. Keeping a website up-to-date with fresh content, professional images, video, podcasts and blogs. 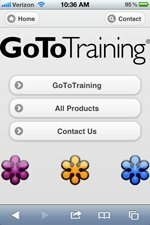 Allowing an organization to easily update their website without any special training or software. Making it as easy as possible for customers to make purchases on an eCommerce site. 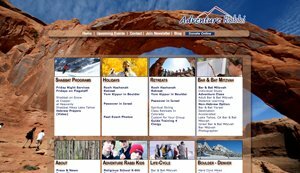 Customer Paradigm is an award-winning, Colorado-based interactive agency with clients throughout the United States, Canada, Europe and Asia. Our customer-centric approach allows us to internalize our client’s vision for their organization and design websites and print marketing that gets results.